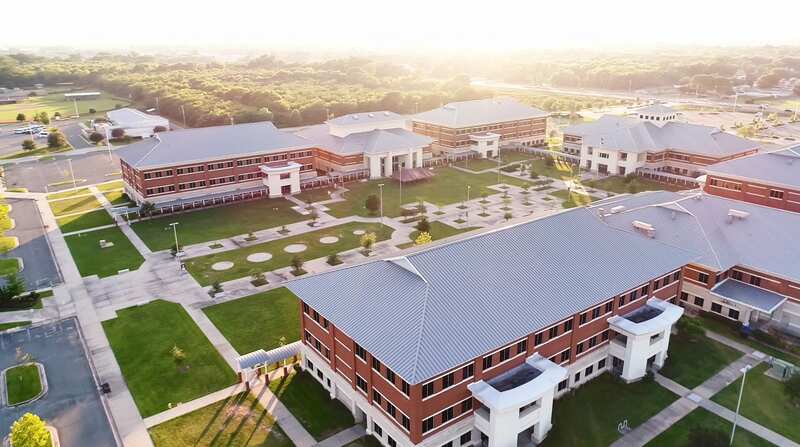 Bossier Parish Community College will celebrate graduates at its 76th commencement ceremony at 10 a.m. Friday, July 21, in the College’s Health & Physical Education Complex, 6220 E. Texas St., Bossier City. Heath White, special agent with the Federal Bureau of Investigation, will deliver the commencement address to the summer 2017 graduates. White, a former military pilot, airline pilot, law enforcement officer, and endurance runner who has ran more than 30 marathons, graduated with a master’s degree in Aeronautical Science, with a cumulative 4.0 graduate and undergraduate GPA. White flew 275 combat hours and 18 bombing missions over Afghanistan following 9/11. One hundred-forty-two credentials will be awarded to 111 graduates during the ceremony Friday morning. Students will be awarded associate degrees, technical diplomas, certificates, and technical competency areas in each of BPCC’s six academic divisions: Behavioral-Social Sciences; Business; Communication and Performing Arts; Liberal Arts; Science, Nursing, and Allied Health; and Technology, Engineering and Mathematics.